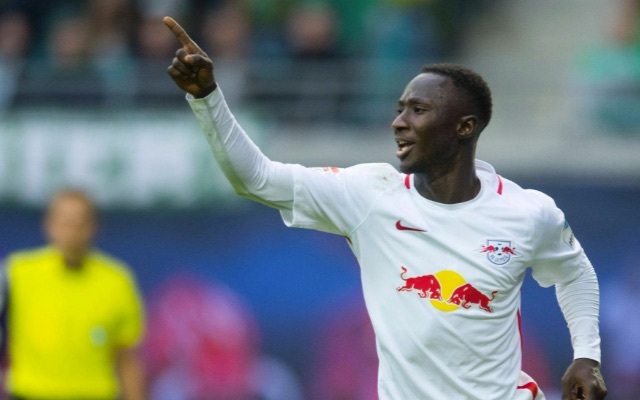 If Naby Keita does leave Red Bull Leipzig this summer, it will be to Liverpool, claims respected football agent Giovanni Branchini. The Italian has represented a number of famous clients over the years including Ronaldo and Rui Costa – and is currently negotiating a deal for Douglas Costa to leave Bayern Munich and sign for Juventus. Inter Milan want Keita and have asked Branchini to see if a deal is possible, but the agent has claimed after talking to the appropriate parties, that the 22-year-old has his heart set on a Merseyside switch. In fairness, we pretty much already knew this – although it’s now been confirmed by someone with the inside track. Liverpool’s problem is not convincing Keita – that’s already been done – but getting his German club to accept an offer. Their Sporting Director Ralf Rangnick is being notoriously difficult to deal with however, claiming RB Leipzig won’t sell at any price. We’ll find out if he’s serious or not by the end of the summer.